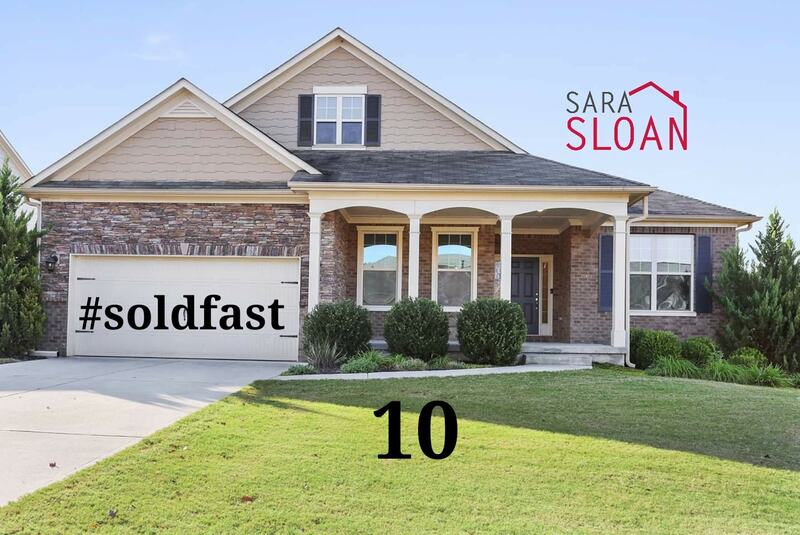 Grateful for three more ✔️✔️✔️ homes going under contract and helping six families move into their new home before Christmas! 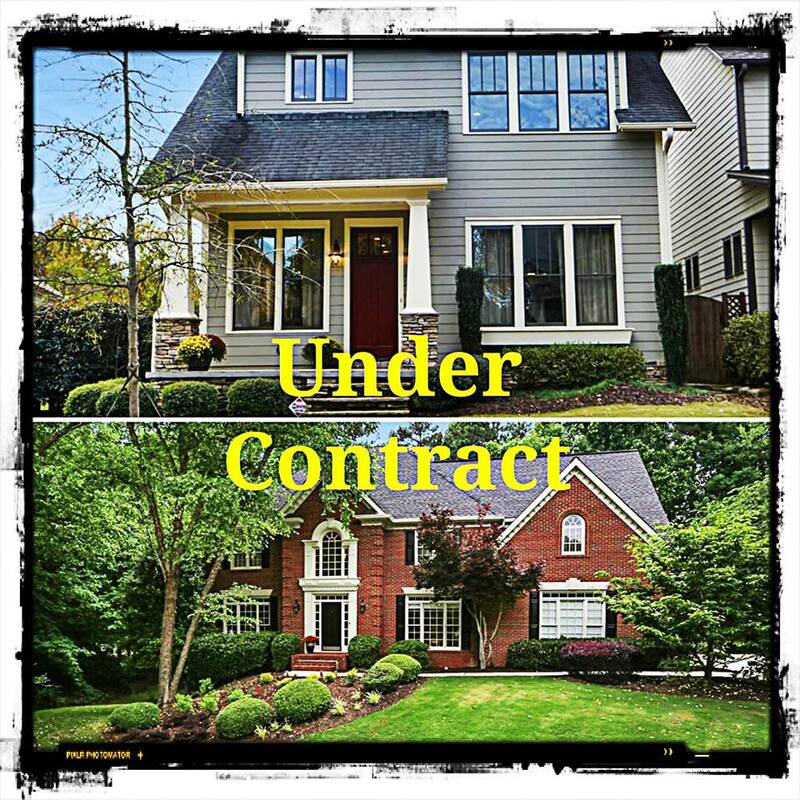 We continue to sell across metro Atlanta – these homes are in Johns Creek, Canton, and Douglasville. THANK YOU for all of the referrals that make this possible!